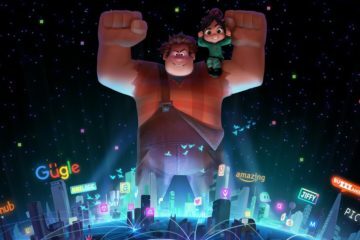 Ralph Breaks the Internet is ultimately a good sequel that is unfortunately stuffed with unnecessary elements but when it comes back to the main plot and the relationship between Ralph and Vanellope it will bring you to tears. 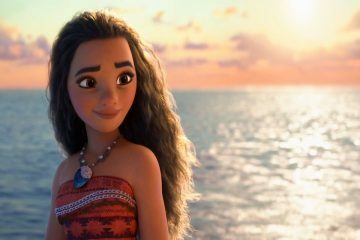 It's that time again, time for Disney to unveil their next potential smash hit, Moana starring newcomer Auli'i Cravalho as the titular character. 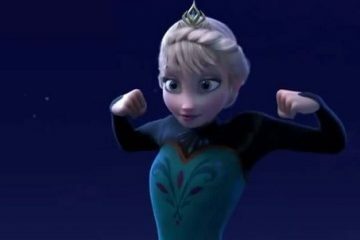 "Let It Go" clip from Disney Animation's Frozen, starring the voices of Kristen Bell, Idina Menzel, and Jonathan Groff. 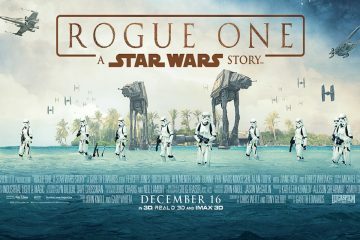 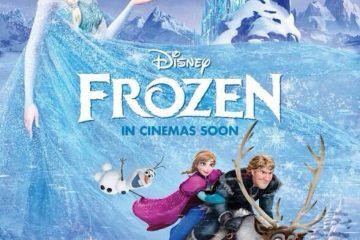 With Frozen, Walt Disney Animation Studios have made a truly modern, fresh and vibrant, classic Disney family film. 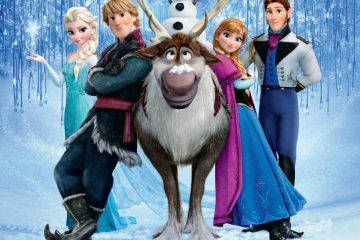 Pretty Latin American character posters for Disney Animation's Frozen, starring the voices of Kristen Bell, Idina Menzel, and Jonathan Groff. 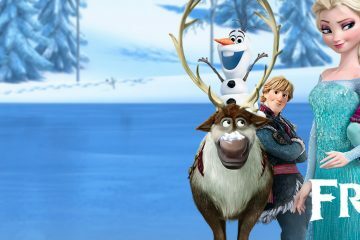 Full-length trailer for Disney Animation's Frozen, starring the voices of Kristen Bell, Idina Menzel, and Jonathan Groff. 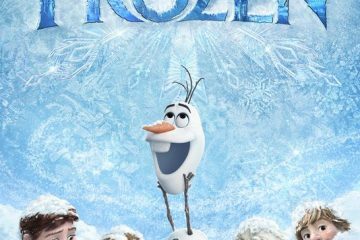 Three colourful new posters for Disney Animation's Frozen, starring the voices of Kristen Bell, Idina Menzel, and Jonathan Groff. 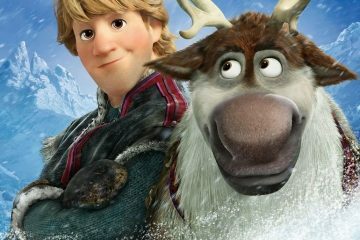 Cool new poster for Disney Animation's Frozen, featuring the voices of Kristen Bell and Idina Menzel. 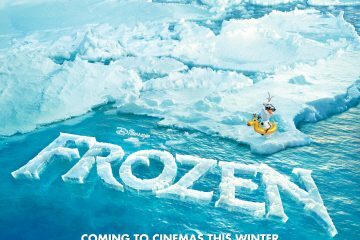 UK quad poster for Disney Animation's Frozen, featuring the voices of Kristen Bell and Idina Menzel.